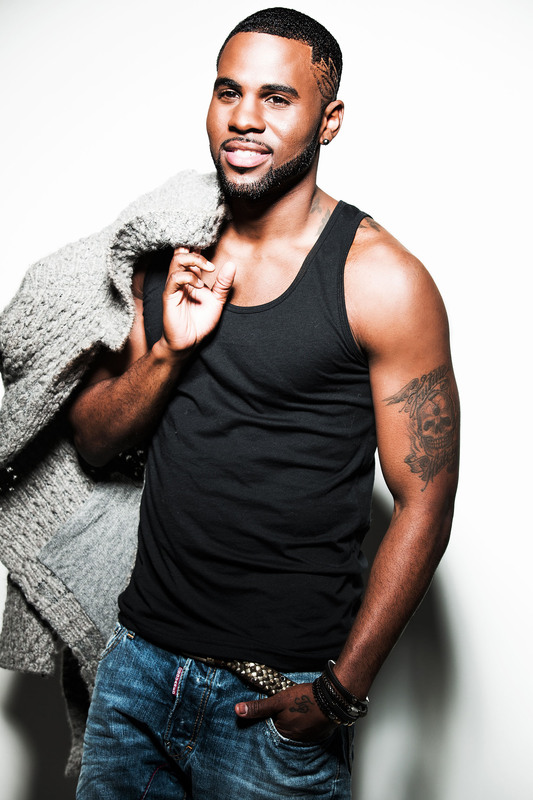 R&B and pop sensation Jason Derulo will be performing at Musikfest on August 3rd, Artsquest announced this week. Derulo, whose latest single “Talk Dirty” has climbed to the top of the charts, released his latest album, Tattoos, earlier this week. Jason Derulo started his career in the music industry by landing his name on the songwriting credits of some of the R&B and rap world’s most famous artists. In 2009 he released “Whatcha Say,” which catapulted to the top of the charts. He went on to release a self-titled debut LP in 2009 and a follow-up, Future History, in 2011. Tickets for the show range from $39 to $54 and go on sale to the public on April 25 at 10am.